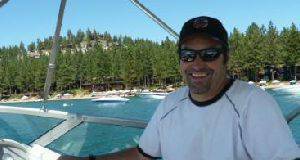 RESERVE A PRIVATE SIGHTSEEING CRUISE ON LAKE TAHOE TODAY! 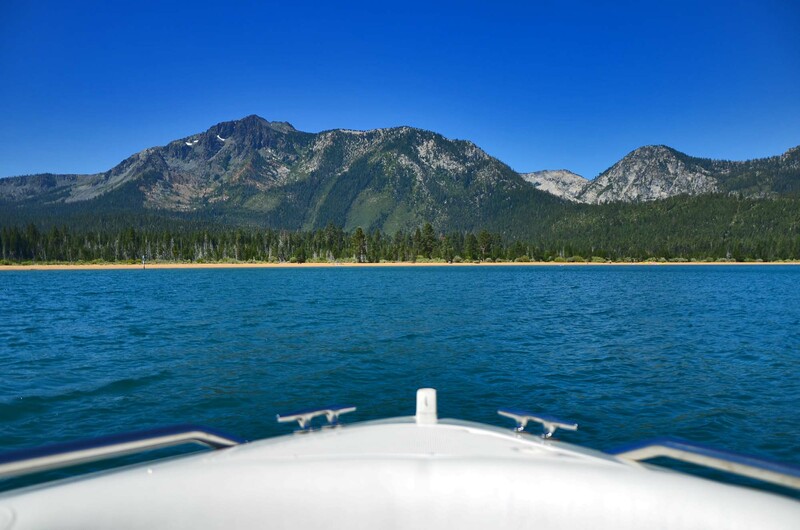 Come aboard and experience scenic Lake Tahoe up-close with family & friends. See breathtaking views from the well known Emerald Bay to the lesser traveled coves and landmarks on the lake. 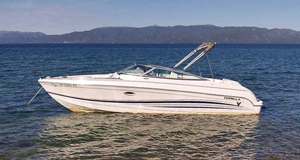 The Formula 260 Bowrider provides U shaped lounge seating on the stern with open bow seating in the front. 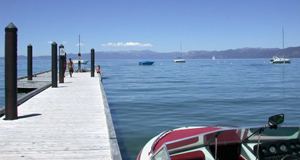 Looking for a scenic boat ride during your Lake Tahoe visit. Go with a licensed Captain and leave the navigating to us! Experience Lake Tahoe up-close with family & friends. See breathtaking views and landmarks around Lake Tahoe.